Winter is coming to Detroit as the Detroit Tigers prepare host Game of Thrones night! 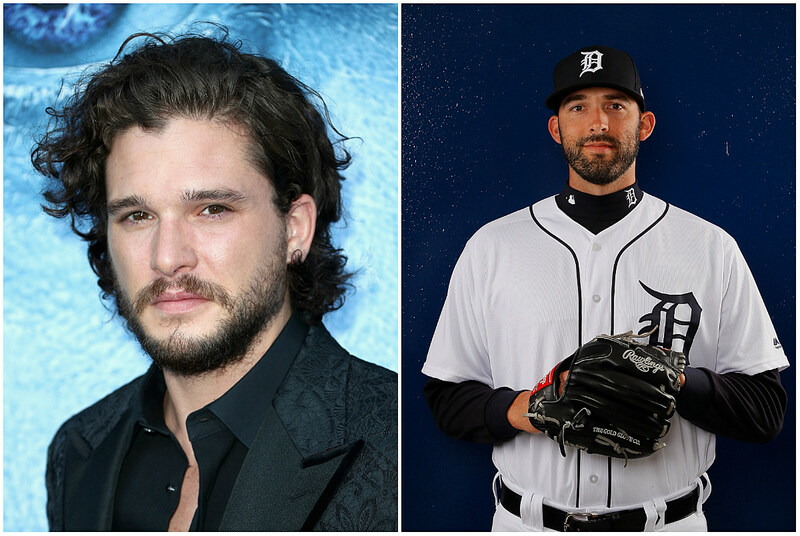 HBO, MLB and the Detroit Tigers have announced a special Game of Thrones night will be held at Comerica Park on Friday, July 6, at 7:10 p.m. as the Tigers play the Texas Rangers. The promotion includes special themes and photo opportunities and a limited-edition Game Of Thrones/Detroit Tigers t-shirt. Tickets must be purchased through this link to receive the limited-edition t-shirt. Fans are encouraged to come dressed as their favorite character. Want more details? Shame, shame, shame on us. We know nothing. More information on the night’s events will be announced later.